Saturday, October 27 | 8:00 a.m.
Forty-eight years ago Sam Sezak ’31 initiated the Silver and Gold Homecoming Breakfast to give recognition to former athletes who won their FIRST varsity “M” letter 25 and 50 years prior. This year we are celebrating the academic years of 1968-69 (Gold) and 1993-94 (Silver). 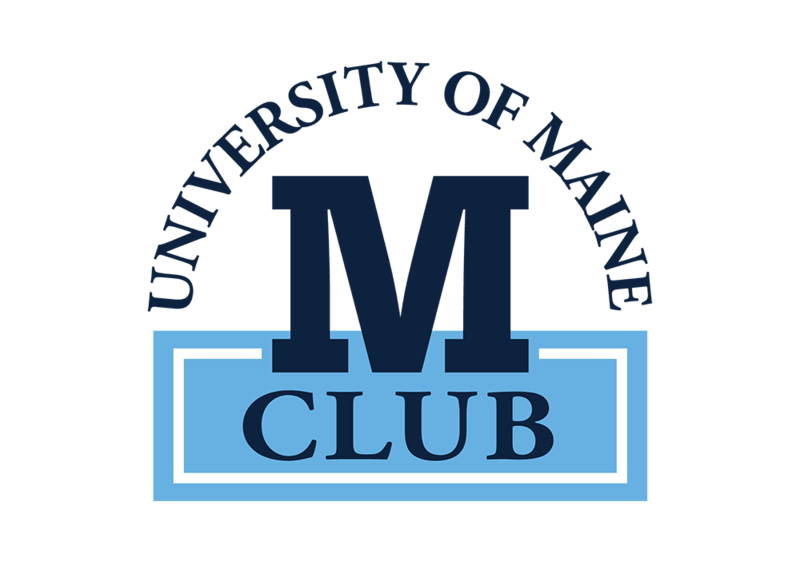 The M Club will also induct this year’s class of Honorary M’s during the Silver and Gold Breakfast.